Thanks to all who have kept my Dad in mind this week as he is recovering from shoulder replacement surgery. He is doing well and has started physical therapy. Please continue to pray for his continued recovery and freedom from pain. We are enjoying spring! 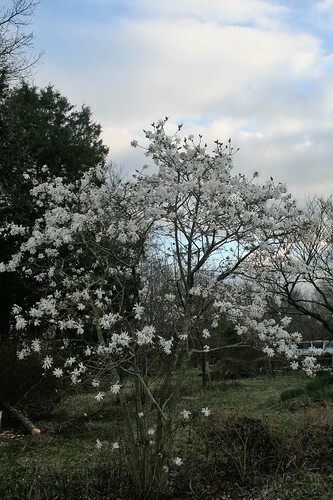 The Star Magnolia is beautiful right now. 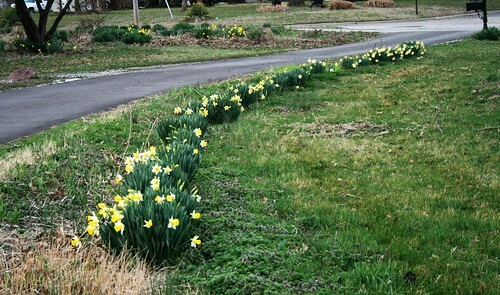 The daffodils are popping all over the yard. We are picking bouquets for others to enjoy. 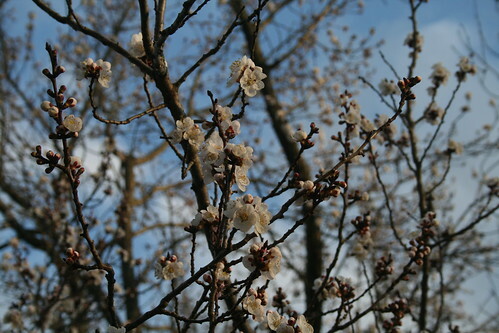 On Sunday the apricot trees burst into bloom. The honeybees were all over them. Before we know it, the columbine and lilacs will be blooming. Here’s the menu for the week. You can find many menu ideas at Menu Plan Monday. 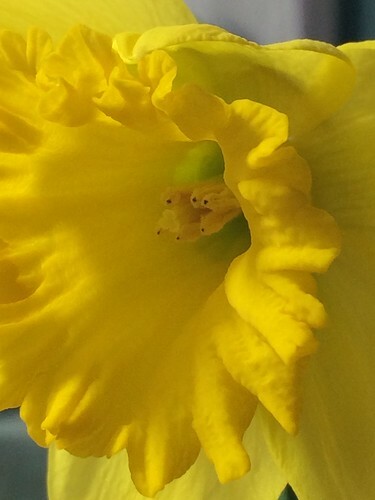 This entry was written by ~~Rhonda, posted on March 14, 2016 at 11:22 am, filed under menu. Bookmark the permalink. Follow any comments here with the RSS feed for this post. Post a comment or leave a trackback: Trackback URL.